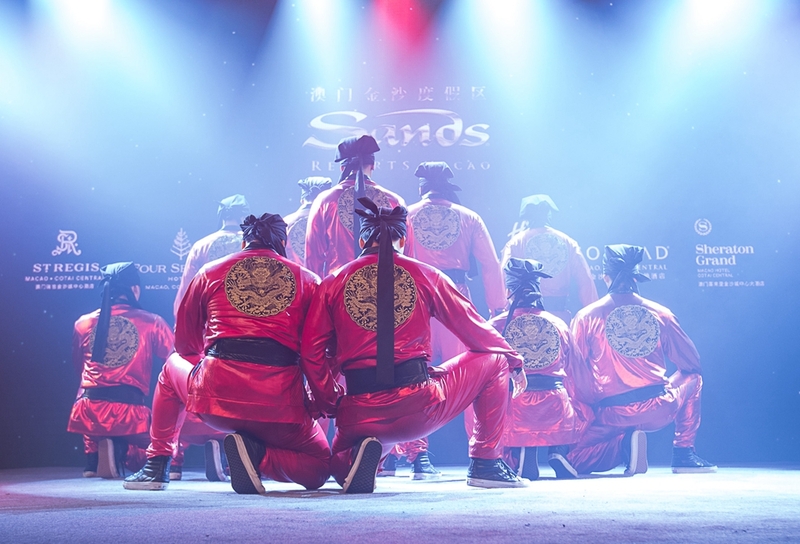 Sands Resorts Macao has awarded 14 of its outstanding trade partners at an annual sales appreciation gala dinner hosted on Jan. 23 at Sands Cotai Central after the integrated resorts enjoyed another superlative year. 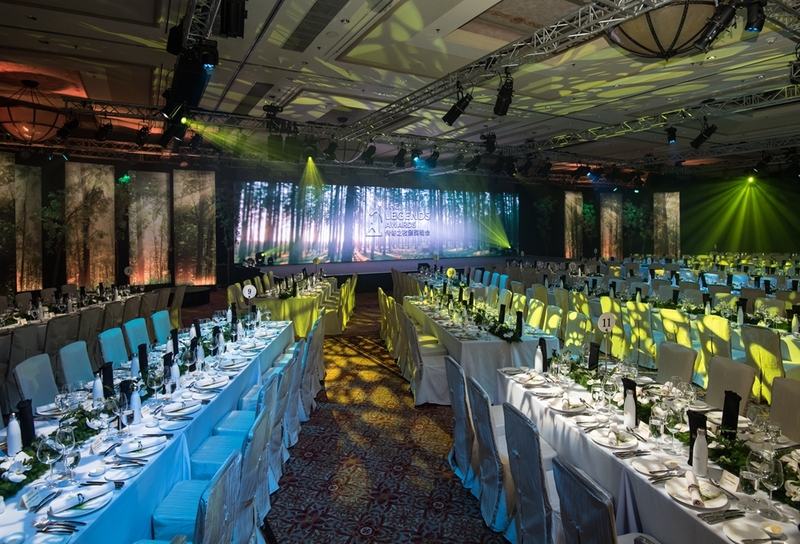 ‘The Legends Awards’ recognises and rewards the outstanding contribution made by the leisure, convention and exhibition sectors, airlines, online travel agencies and the media to the overall success of The Venetian Macao, The Parisian Macao, Conrad Macao, Cotai Central and Holiday Inn Macao Cotai Central over the previous 12 months. Executives toasted the winners of the Sands Resorts Macao Sales Appreciation Awards 2017. Trade Partner of the Year, MICE – Melchers Travel Co., Ltd.
Trade Partner of the Year, Leisure Market (China Region) – China Travel Service Gongbei Port Guangdong Co. Ltd. The ‘Legends’ theme of the event was chosen as a timeless symbol to emphasise attributes including strength, courage, ambition and achievement. This year’s event also added an additional ‘spring’ theme, to signify renewal and optimism marked by an exciting programme of development planned for 2018. The night’s entertainment kicked off with an inspirational spring message in the form of an animated film accompanied by a live string quartet before the main act, ‘Just Jerk’ from Seoul, South Korea. The outstanding hip-hop dance crew, who reached the quarter-finals of ‘America’s Got Talent’, thrilled the audience with their amazing routines. Sands Resorts Macao has announced an exciting new meetings offer, ’Meetings Beyond Imagination‘ with attractive leisure and entertainment options, and the following special offers. Book more and get more!